We’re delighted to announce that we will be touring the USA for the first time in September. Thanks so much to Rob Simonds for making this happen! We were delighted to return to Real World last month for one day to record the Copper Suite. We tracked live in the Big Room and managed to film everything as well. The suite, which lasts eight minutes, features elements of classic folk songs from the Copper Family collection. 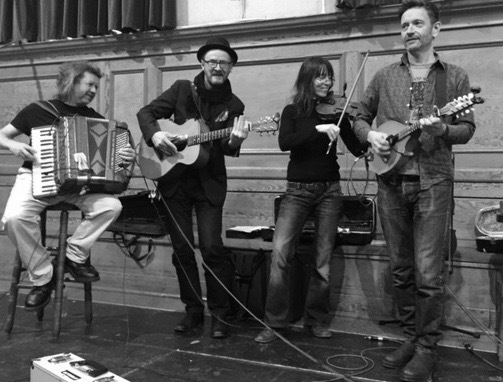 It was written for the centenary celebration of Bob Copper’s life and work, at Cecil Sharp House in London on 24th January 2015. 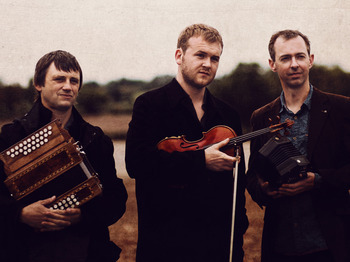 As the only instrumental group invited to take part in the event, we were very honoured to join the fabulous array of performers from the world of English folk music. You can download or stream the track here, and watch us recording it live below. 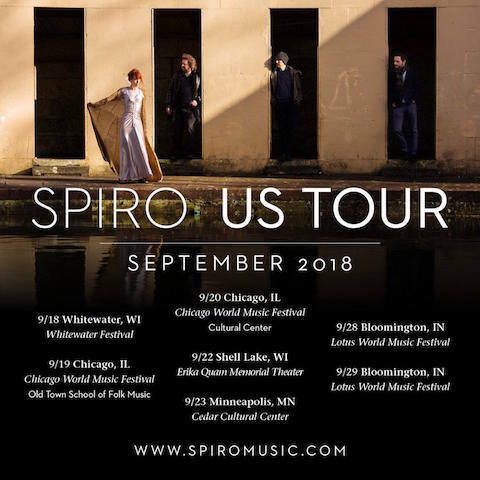 “Largely at the instigation of Ian Anderson of fRoots magazine, The Copper Family decided to include Spiro as part of the Bob Copper centenary celebrations back in 2015. An inspired choice it was too because from it sprang ‘The Copper Suite’. There have been many interpretations of songs from the family repertoire, some good, some bad, and some which leave one asking, why? Fortunately Spiro’s piece is none of those… it excels! 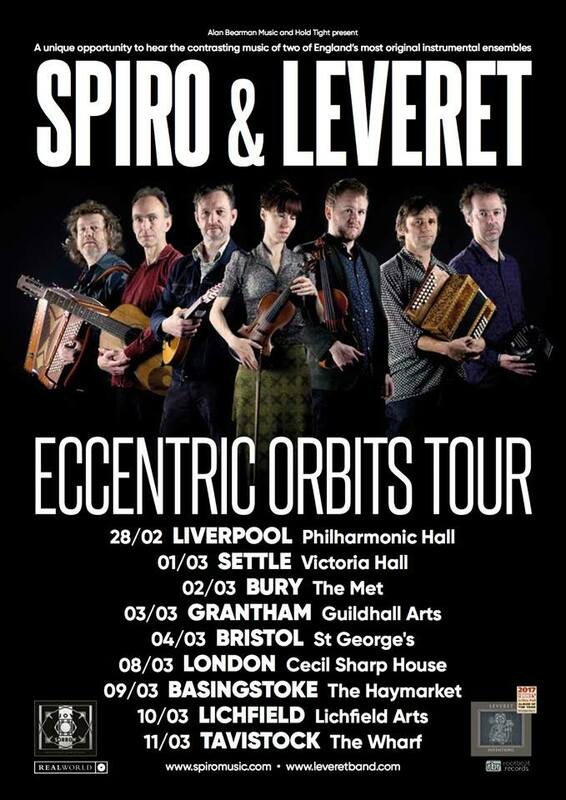 We’re very excited to announce the dates of our tour with the mighty Leveret in February / March 2018. © 2019 | Spiro. All Rights Reserved.